An extraordinary, transformative experience. 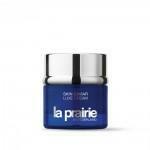 This rich cream is the height of luxury, combating visible signs of ageing. 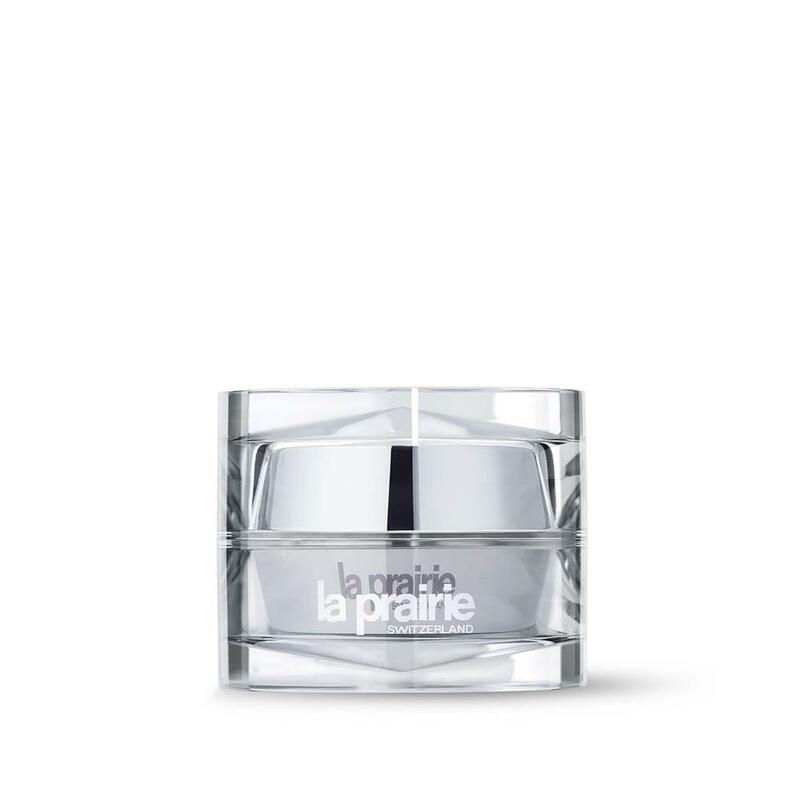 Offering dual-action wrinkle control to effectively reduce the appearance of lines and wrinkles and maintain skin's firmness, this cream preserves skin texture and tone.